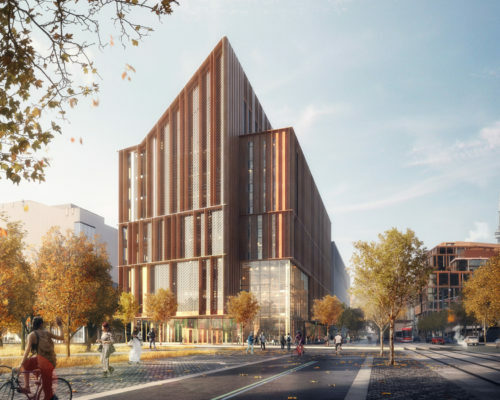 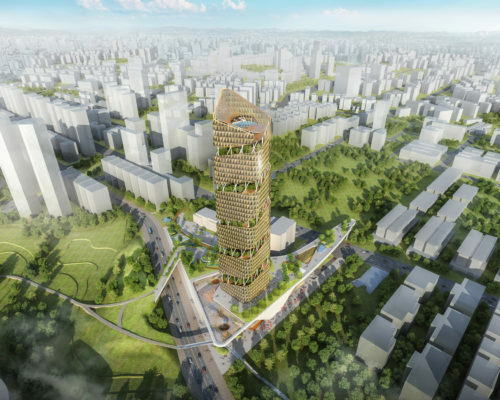 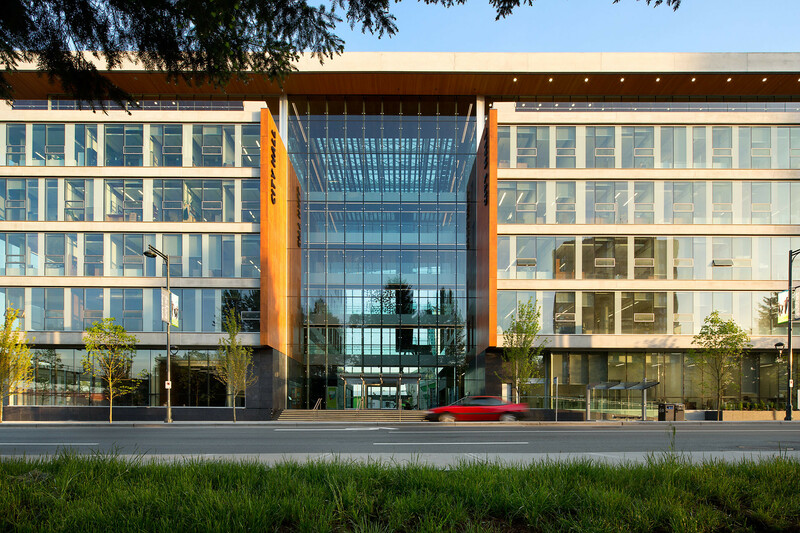 In Joint Venture with Kasian, MTA developed a Master Plan for Surrey City Centre including the design of a new Civic Plaza and City Hall which houses Surrey’s municipal government. 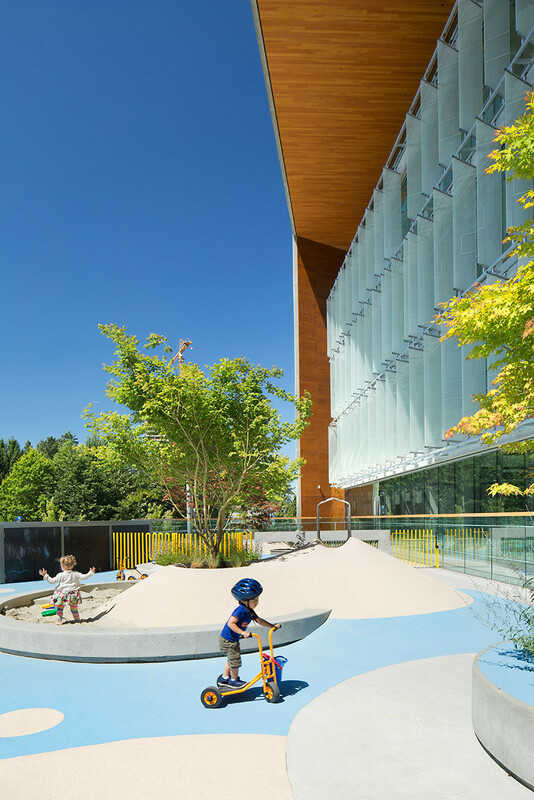 As the anchor for the vibrant new civic hub, the LEED Gold building is a warm and welcoming beacon to visitors and residents al with a Master Plan that embraces and encourages family life, recreation and spiritual health within a seamlessly integrated landscape. 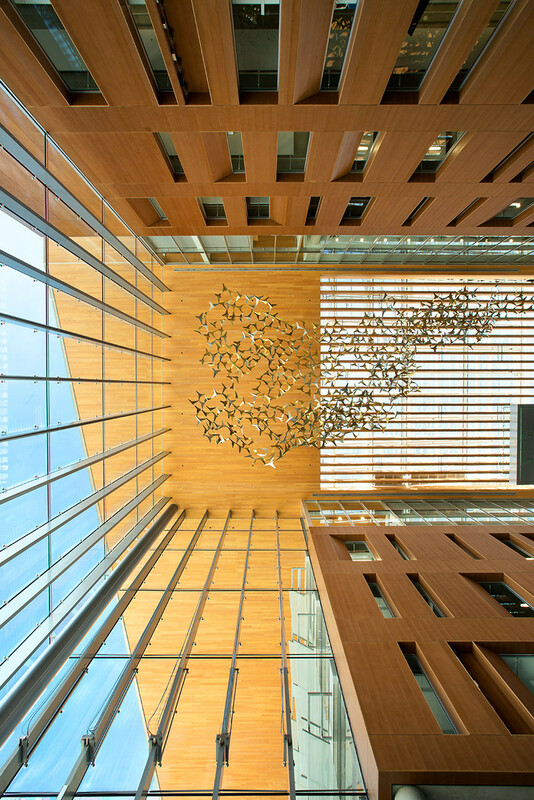 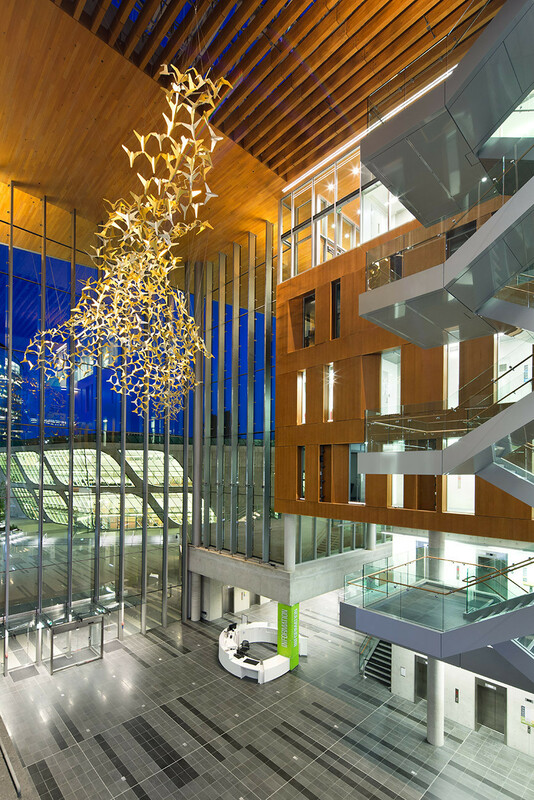 The City Hall’s glazed central atrium acts as the primary entry-way to the building, incorporating visual transparency to execute a shared social realm and express the values of an open and democratic governance. 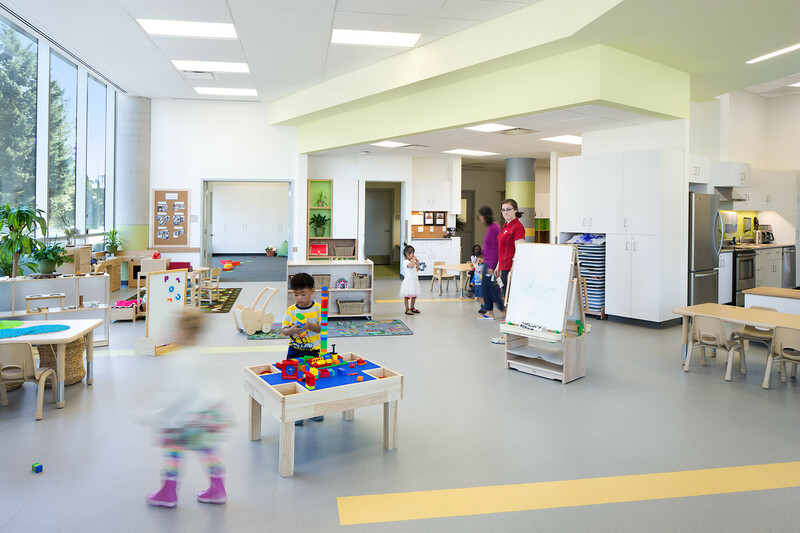 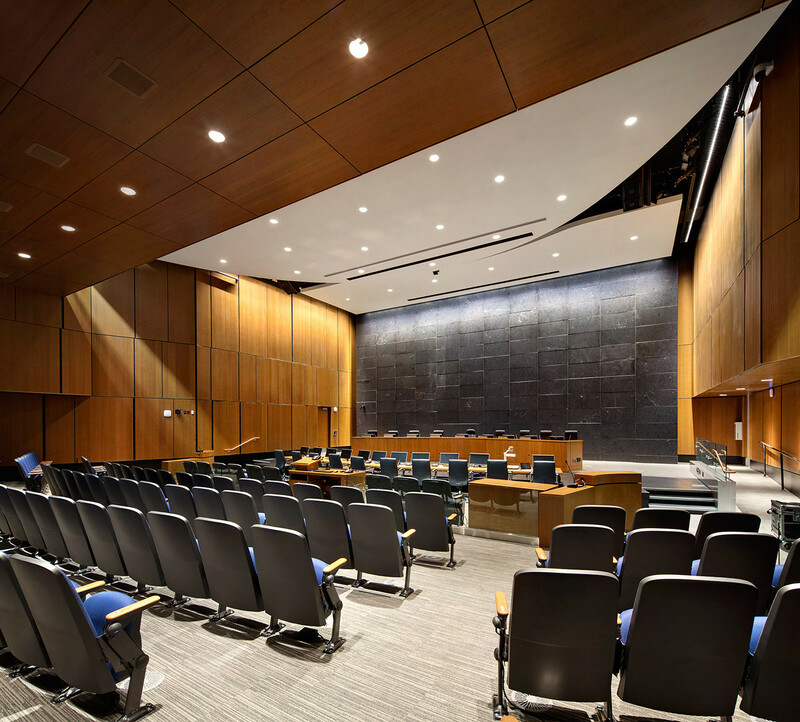 The rest of the City Hall’s programming includes Council Chambers and administrative office spaces for various departments such as Parks & Recreation, Planning & Development, Engineering, Finance & Technology, and the Mayor & City Manager’s Offices. 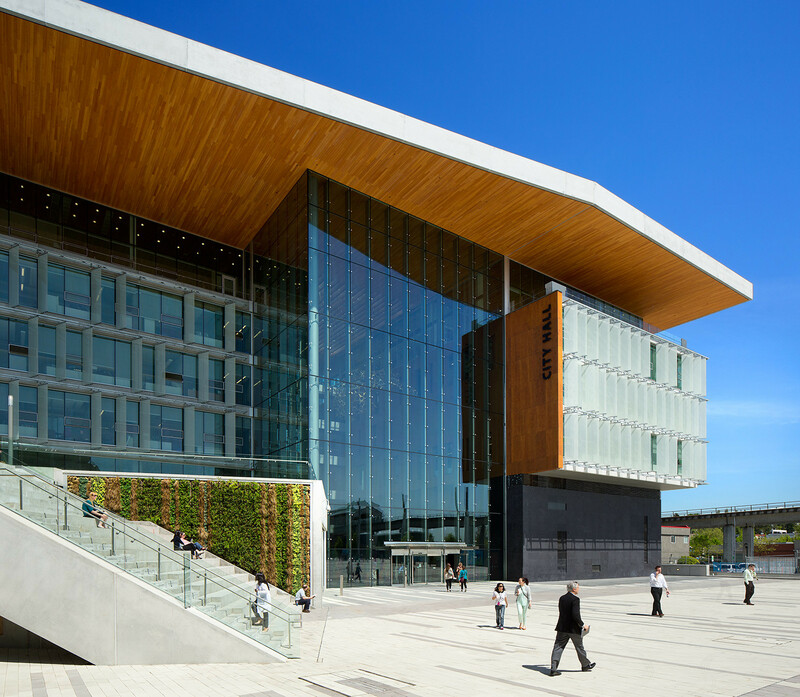 The Plaza functions as a pedestrian link for the entire Civic Centre development, physically connecting the City Hall facility with the new Surrey Central Library, Simon Fraser University – Surrey Campus, a 1,600-seat performing arts centre, high-density residential, commercial and retail developments, and a major station on Vancouver’s SkyTrain rapid-transit system. 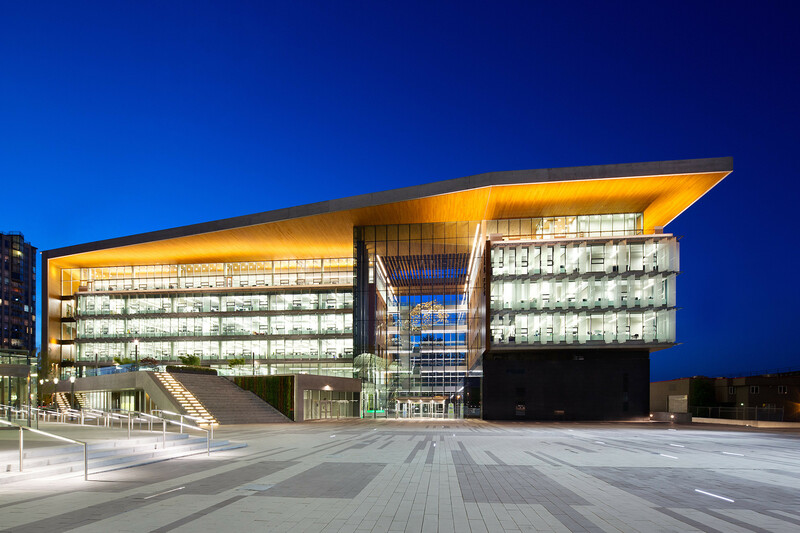 The new City Hall is an iconic piece of architecture that has been purpose-built to serve the community. 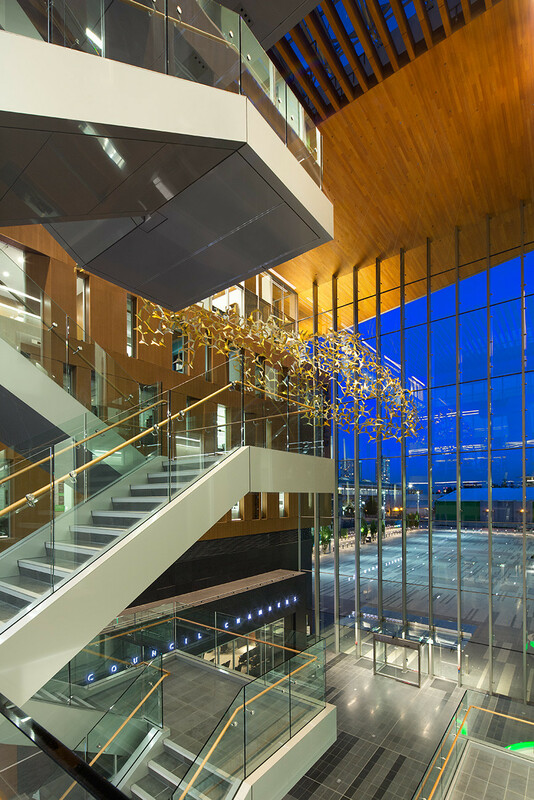 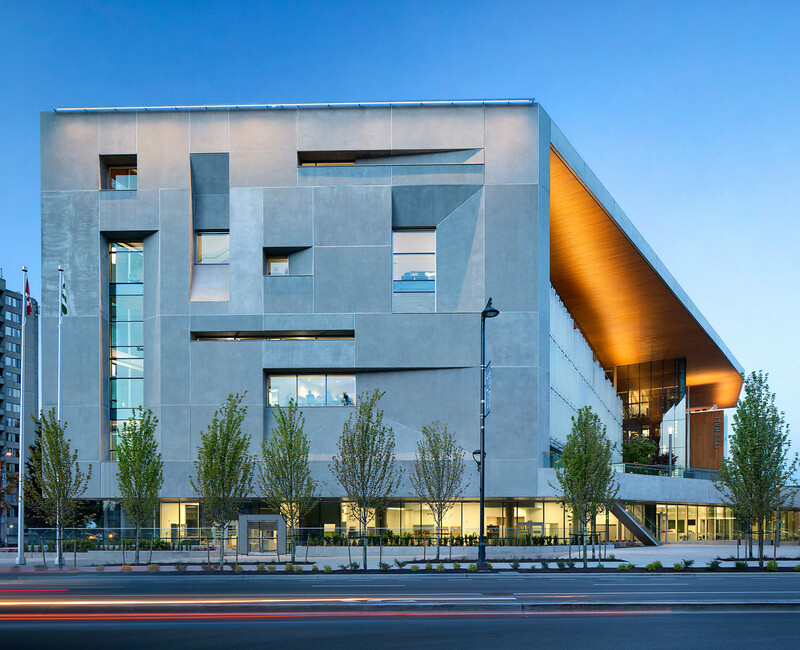 It is a City Hall that residents can be proud of, and it represents a milestone in Surrey’s transformation into the region’s next great metropolitan centre.